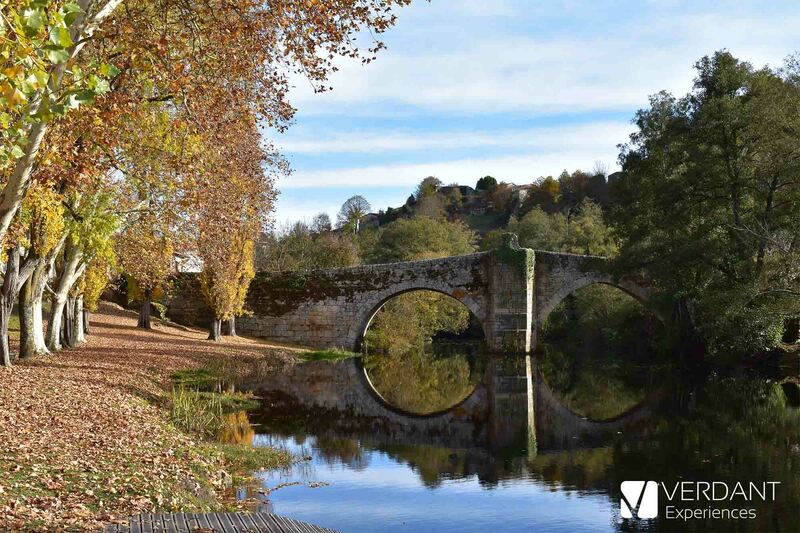 When we talk about beautiful or charming places, the first thing that comes to mind to someone from Ourense is Allariz. And if we add the word autumn, it already becomes a must-see place during the months when the leaf falls. 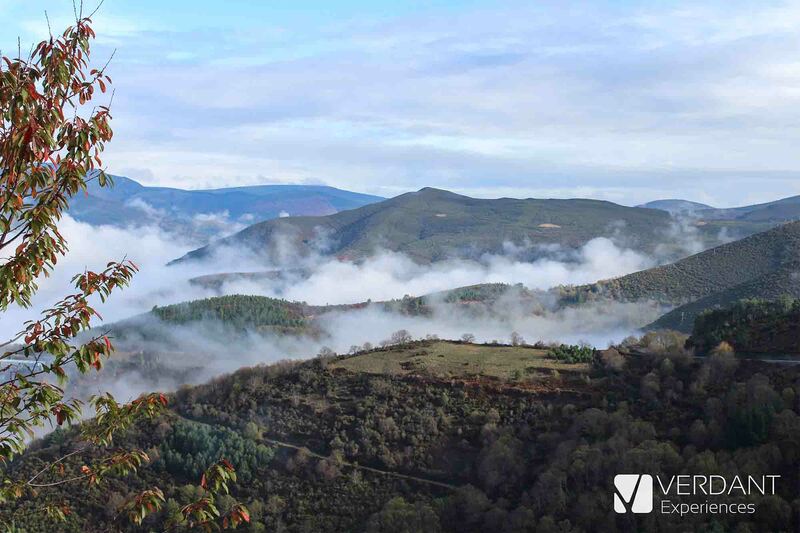 Verdant Experiences was born from a very simple idea: promoting the wonders of Galicia, and the Northwest of Spain overall. So sticking to this idea, we start here the promotion of one of the most wonderful products that this region has to offer: our wines. 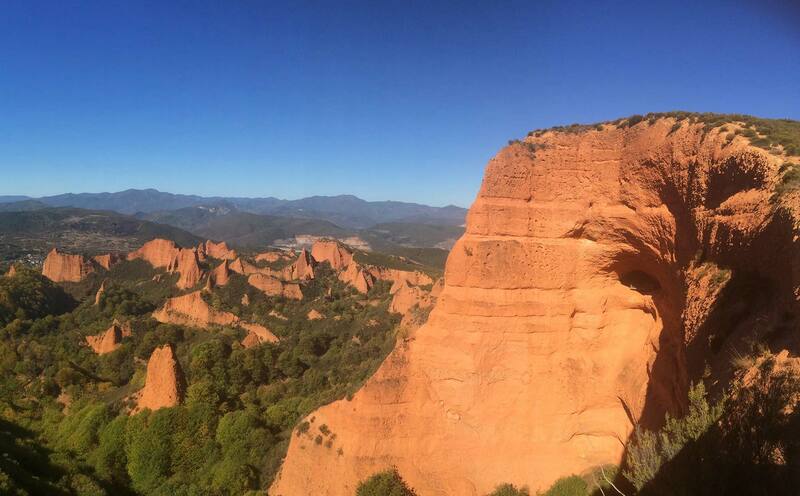 Around three months ago this exciting project was launched, a Travel Agency created with the goal of showing and sharing with the rest of the world the hidden gems of the Northwest of Spain and the North of Portugal.